Fantastic I expected it would be used, but it looked almost new. 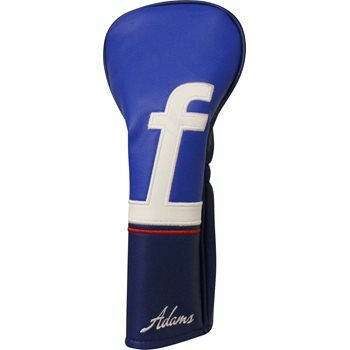 I like the functionality of the head cover, but not a big fan of the F on it. People have asked why I have a facebook headcover.